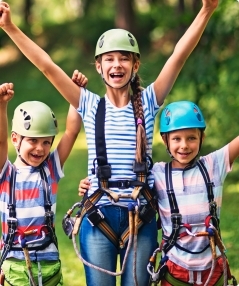 Bunk1 partners with summer camps across the United States and Canada to offer families a simple way of staying connected with their campers. 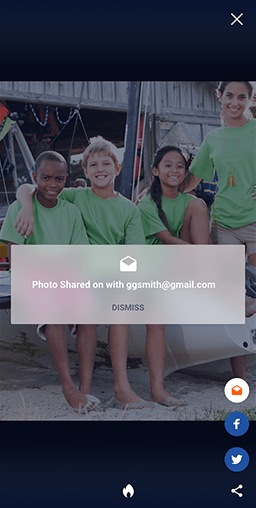 With Bunk1, families can access secure online photo galleries with facial recognition, send printed notes to their camper, read daily newsletters, and watch videos from camp from a desktop browser and our easy-to-use mobile app for iOS and Android devices. Need to reset your password? New here? Sign up now. Families can keep in touch with their campers and get the latest news from camp on our mobile app or online. 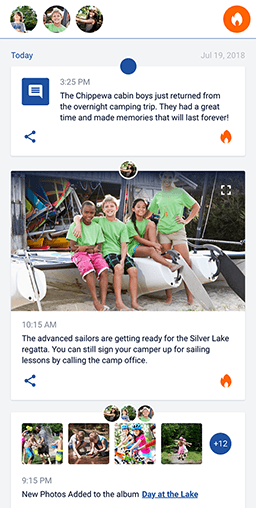 Sending and receiving camper mail, viewing and sharing photos and videos, and getting real-time updates has never been easier. Your camp’s community is private to only your camp families and controlled by camp administrators. Keep families in the loop while you’re on the go! 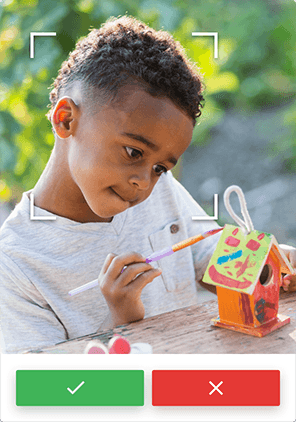 Update your camp’s gallery with photos and videos or build an activity feed to show off to parents the highlights of camp each day. 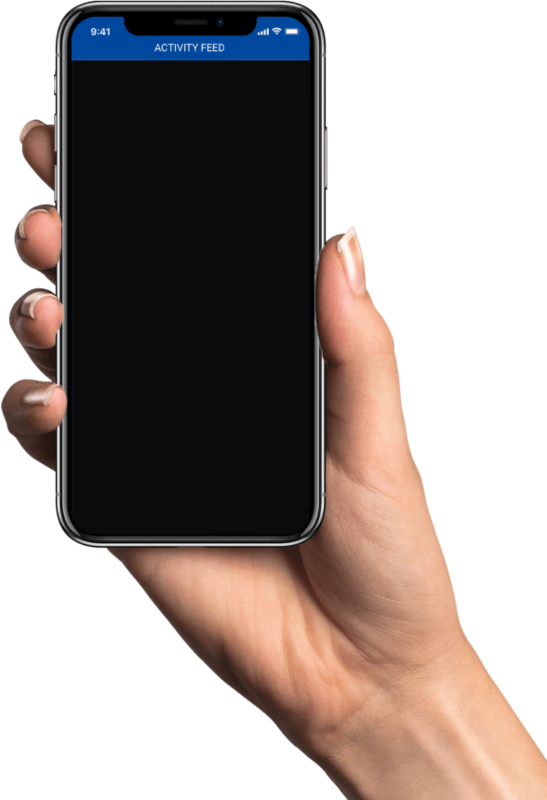 Sharing memories takes just a few taps! 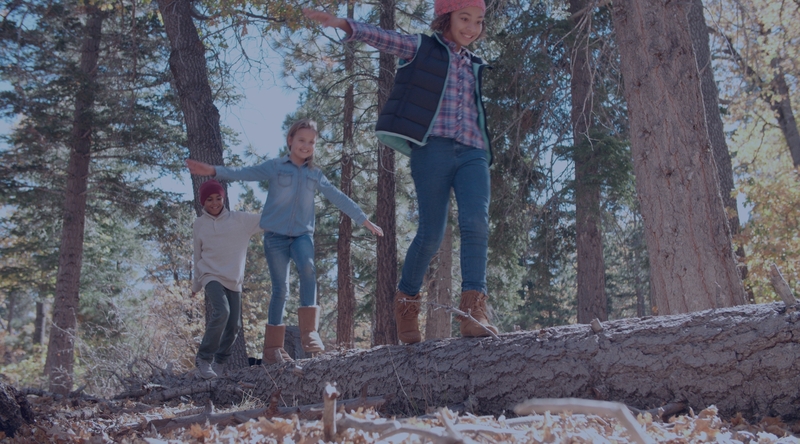 Whether on a web browser or in our mobile app, Bunk1 puts summer camp at your fingertips, in your pocket, and anywhere else families and camp want to connect. Bunk1 offers each camp a secure photo gallery. Only family members of current campers are granted access to view and purchase high resolution digital downloads, prints, or photo products such as coffee mugs, t-shirts, coasters, and more. Bunk Notes are the fastest and easiest way to deliver camper mail. Families can send their camper letters, customized with photos, borders, puzzles, and more from the Family Portal. These letters are sorted and delivered once daily right to the camp’s inbox, printed at camp, and delivered to campers along with the traditional mail. Campers can send handwritten letters home that are delivered immediately via email and to the Family Portal. Parents can print out fun stationery templates for their campers to write on or attach them to their daily Bunk Notes. The camp office faxes or scans all Bunk Replies to the same number and the bar code technology takes care of the rest! In the parent app, the activity feed keeps parents up to date with everything you post from the admin app. 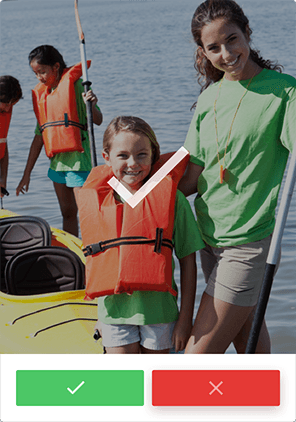 You can send posts to the entire camp, a group of parents, or a single parent. How much you post is up to you. Keep camp families up to date with all the things happening at camp! 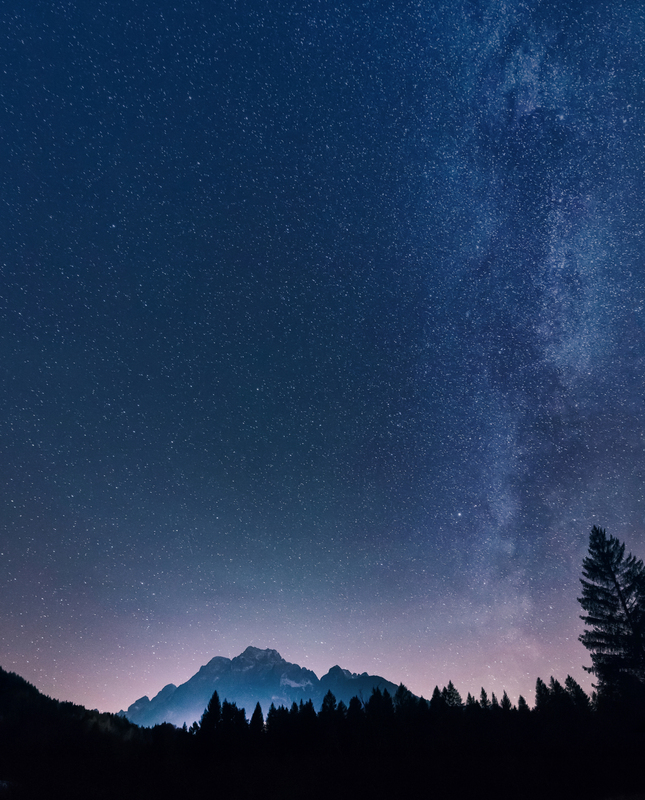 This blog-style platform lets you easily create and share content from camp news, session recaps, packing lists, or any other news and information that you want to move to a digital format. Have an urgent message? Send custom push notifications to app users and SMS messages to families who subscribe. You can choose your audience based on session, cabin, or even specific users to get your message in front of the right people immediately! Tagging campers in photos can be a tedious chore. 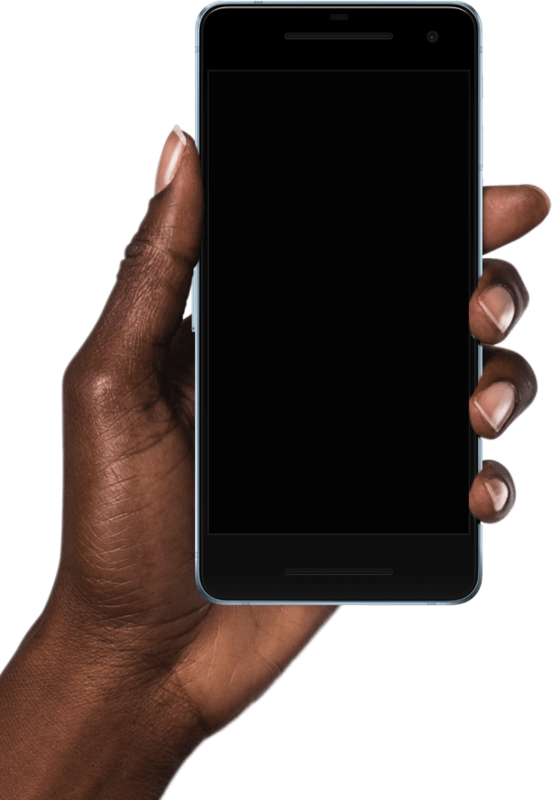 With Bunk1’s facial recognition software, parents can be automatically notified when photos of their children are uploaded. With every photo tagged, the software gets better at identifying the child in it. 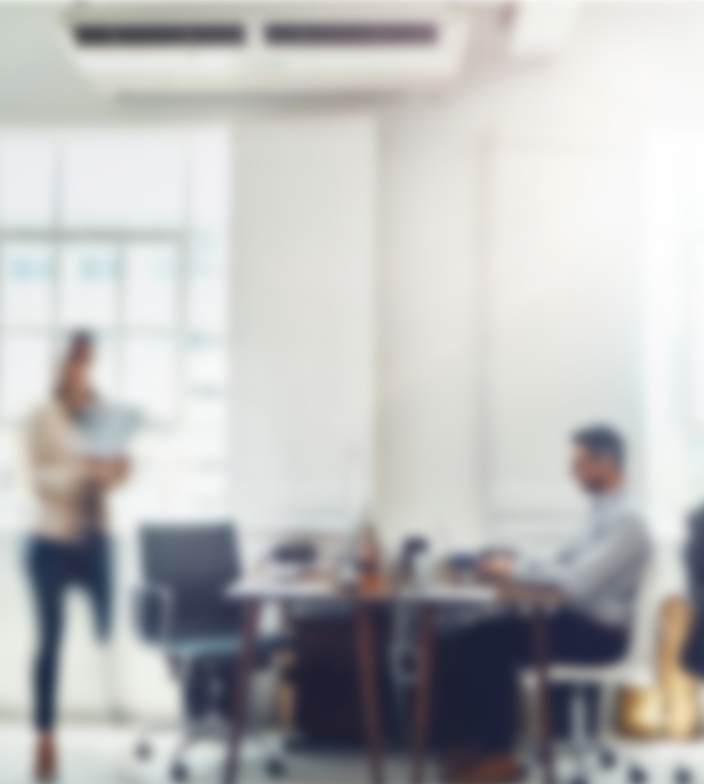 Simplify the experience for new and returning customers. With our online registration, it’s easy for your website visitors to sign up for camp. Camp Scheduling is a flexible, easy to use online system that helps organize your camp’s summer program and meet any scheduling needs. Our Bunk Notes service allows you to send a message to your camper that will typically be delivered within 24 hours. Every day the camp prints and distributes the notes with the regular mail. Campers are never receiving the notes on the computer. Bunk Replies allow you to receive a handwritten response directly into your Bunk1 account. If your camp utilizes this service you will have the option to purchase stationery prior to camp or add reply stationery when you send a Bunk Note. Stay up-to-date with all things happening at camp! Each camp utilizes our newsletter in different ways. While some camps have the resources to provide you with a daily update, others may only be able to create a new newsletter on a weekly basis. 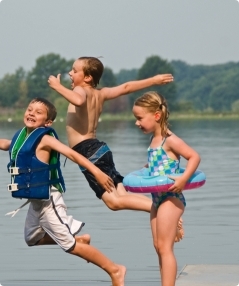 Ever wondered if parents even know how to find photos of their campers? Now you can be sure they see new photos and videos with push notification and SMS. 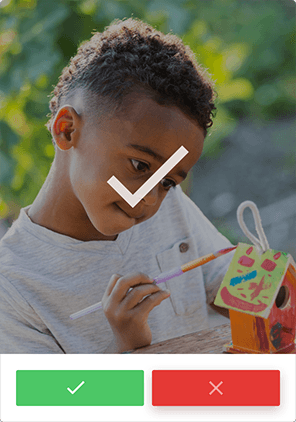 Parents can be notified when new galleries are added and even when their child is tagged in a photo. 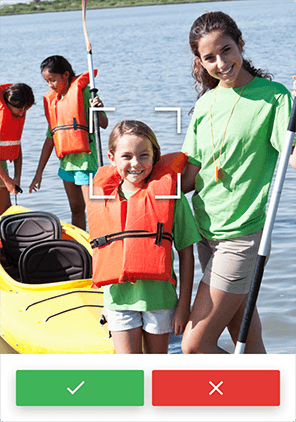 When parents upload a photo of their camper, our facial recognition software scans each photo posted by camp and notifies parents when photos of their camper are available. Family members can easily see their camper in action without hunting through the camp’s entire gallery. It’s easy to notify parents when new photos are added or Bunk Replies are received. 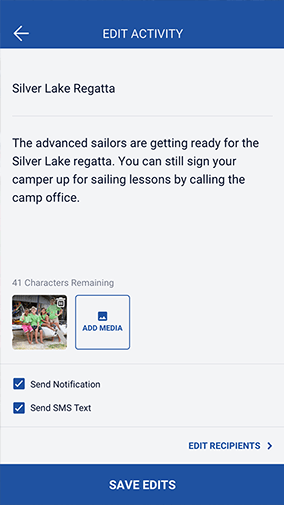 You can also send out camp-wide messages for important updates. Bunk1 recognized 4 photos of your campers. Camp Greenwoods uploaded 162 photos to the album COLOR WAR. Logan Smith has sent you a Bunk Reply. Spread the word! Brand your photos with custom hashtags and watermarks. 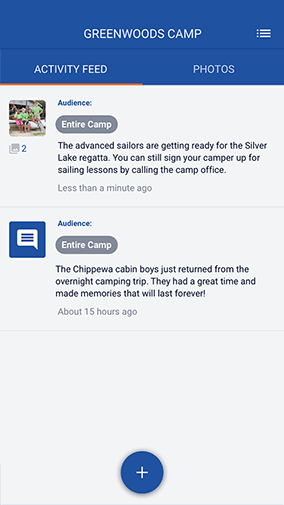 Parents can share their favorite memories with friends on social media and show off the best moments of camp to your extended network. See what Bunk1 can do for you. Sign up for a demo to see how our platforms keep you on the cutting edge of technology in a way that’s priceless for families, fun for campers, and easy for you. We’re excited to learn more about your camp. Submit the form below and a member of the Bunk1 team will reach out to you shortly.